Nestled away in the suburbs of Rockville, Glenview Mansion is the perfect wedding venue, with a mix of elegance and unique vintage appeal. Beautiful in any season, the mansion is busy with weddings and events throughout the year. Glenview Mansion, built in 1926, featured grand architecture and exquisite landscaping that can take you back to another age. There are options for indoor and outdoor events overlooking the beautiful landscape and gardens. With house event capacities of up to 200, and a beautiful lawn capable of tenting even more, this is a great venue for everything from small, intimate weddings to extravagant celebrations, corporate events and more. 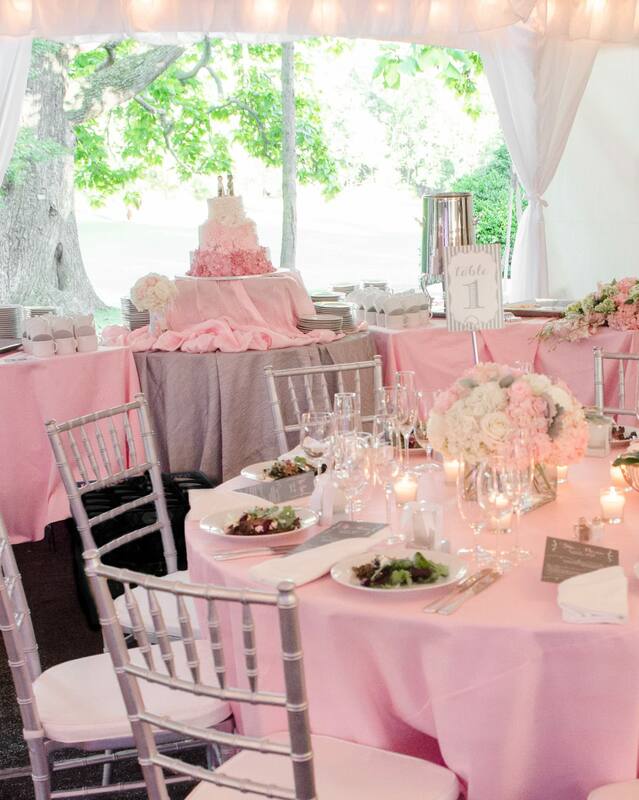 The Catering by Seasons team loves to host events at Glenview Mansion because of their perfect combination of natural charm and vintage elegance. The many rooms and unique nooks allow for a great flow in many of our events. 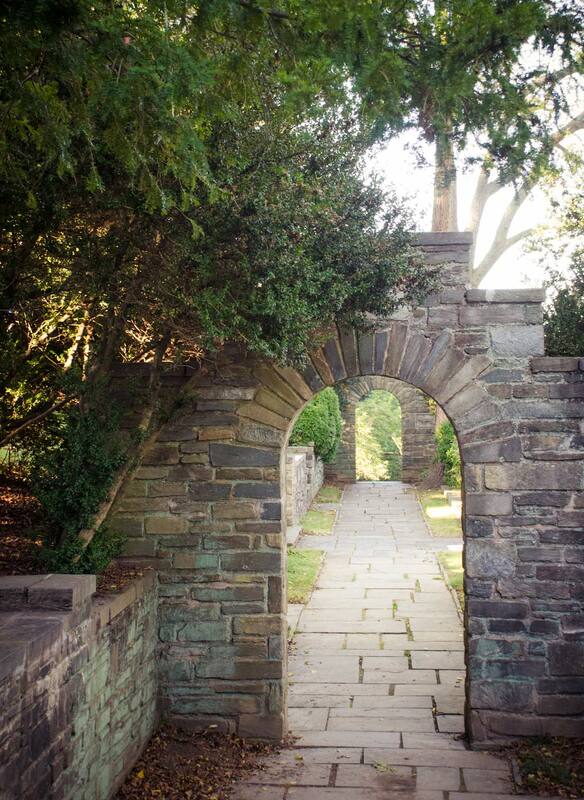 The Glenview Mansion staff love to host green events with the environment in mind. Create memories among family and friends at Glenview Mansion, all while feeling you are entertaining in your own home.